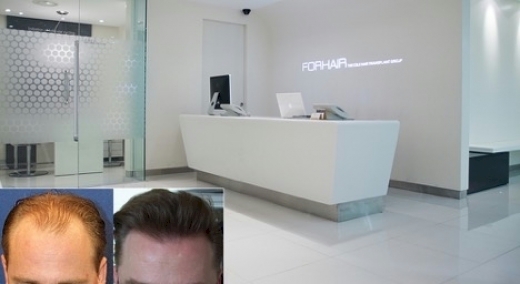 Schedule a FREE no obligation hair transplant surgery consultation at Dr. Cole’s brand new Los Angeles clinic. Get a free no obligation thorough evaluation and find out if you are a good candidate for hair transplant surgery, treatment options and procedure details. 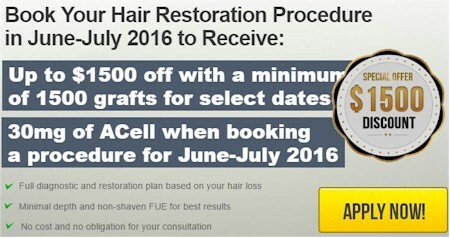 To book an appointment, fill out this form at http://www.forhair.com/free-online-consultation/ or call 866-603-5345. Virtual consultations also available for those who are unable to meet in person at Dr. Cole’s Los Angeles clinic.